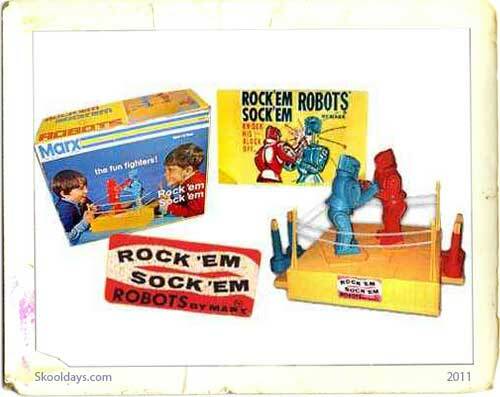 Are there more deserved candidates for a retro toy? 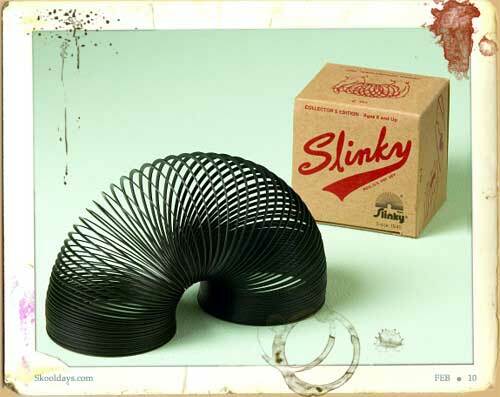 Dog is based on Slinky, a pull toy by James Industries, which was popular in the 1950s, 1960s and early 1970s. With the permission of James Industries, Slinky Dog was partially redesigned for the film by Pixar artist Bud Luckey to make him more appealing as an animated character. 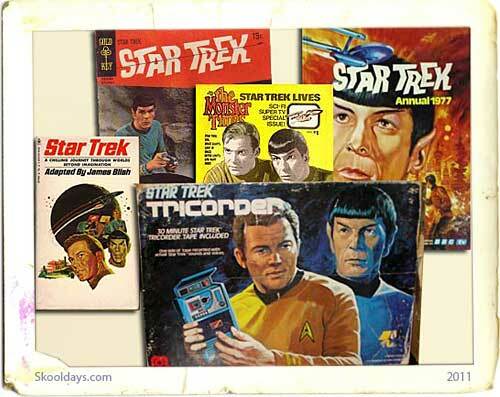 Most of these figures are generic imitations of model figure sets from such companies as Airfix and Matchbox. During the 1980’s, the popularity of toy soldiers suffered due to the fact that they weren’t easy to find, along with the boom in other war-related toys like G.I. Joe. Just the same, Army Men never went away: they were just marking time until their next comeback. 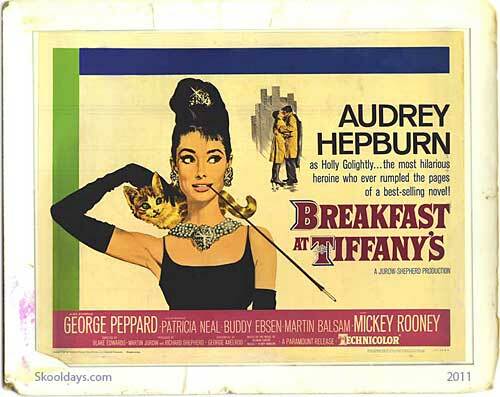 Many Barbie dolls appeared in the second film, but one Barbie is a main protagonist in the third film. If toys are a gold mine, then for girls, Barbie is the mother lode. The Queen Bee, in other words. Mr. Potato Head doll by Playskool. He is outspoken, sarcastic, potato-shaped toy, his patented design allows him to separate his detachable parts from his body by removing them from the holes on his body. The Mr. Potato Head story begins in New York City during the early 1950’s. 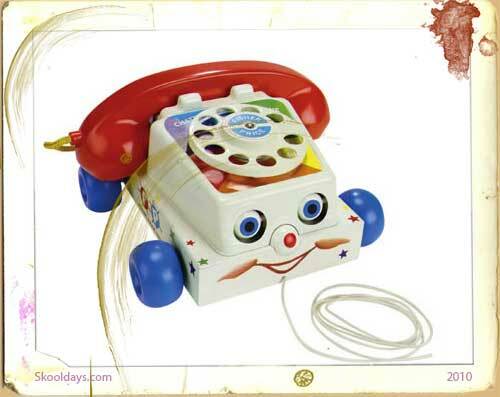 It was a modernized update of the “make a face” toys that had been popular for years and consisted of a series of facial features (eyes, nose, mouth, etc.) that could be applied to a real potato. 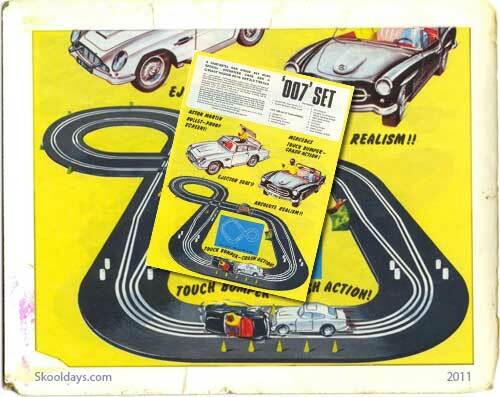 This entry was posted in Movies, Toys and tagged 1950, 1960, 1970, 1980, 1990 by Skooldays. Bookmark the permalink.